Providing Architectural Glass Facades & Contemporary Glazing to Retail, High End Housing, General Construction, Car Showrooms, Offices, Listed Buildings, Medical Centres & Hospitals, to mention but a few. 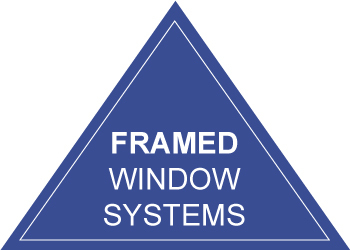 We design, manufacture and deliver commercial Aluminium Window Systems & Architectural Glass Facades including curtain walling, high performance windows and doors, bi-fold and patio doors, roof lights, framed and frameless automatic doors and structural glazing Facades & balustrades. 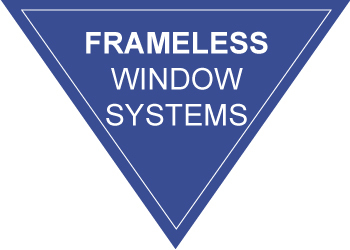 Through innovative techniques and working closely with Commercial Industries – Architects, Shop fitters, Exhibition and Display Organisations, Securiclear offer a wide range of expertise in Aluminium Window Systems & Architectural Glass Facades, from initial design concept through to bespoke manufacture and on-site installation.